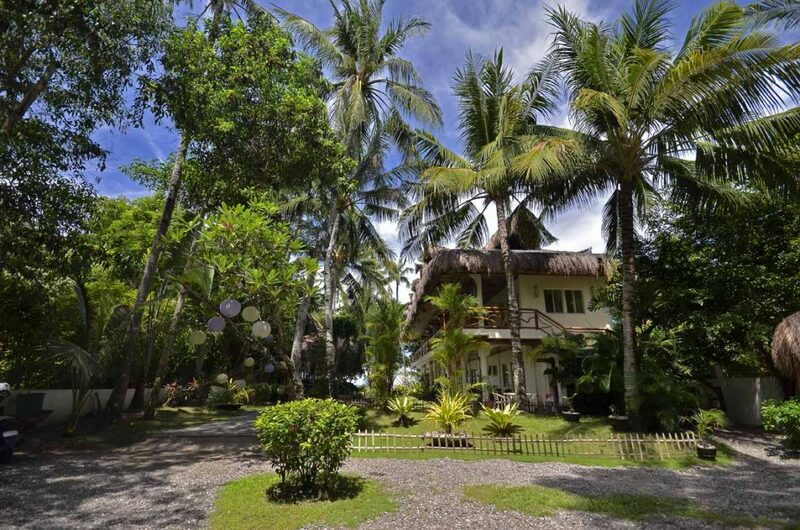 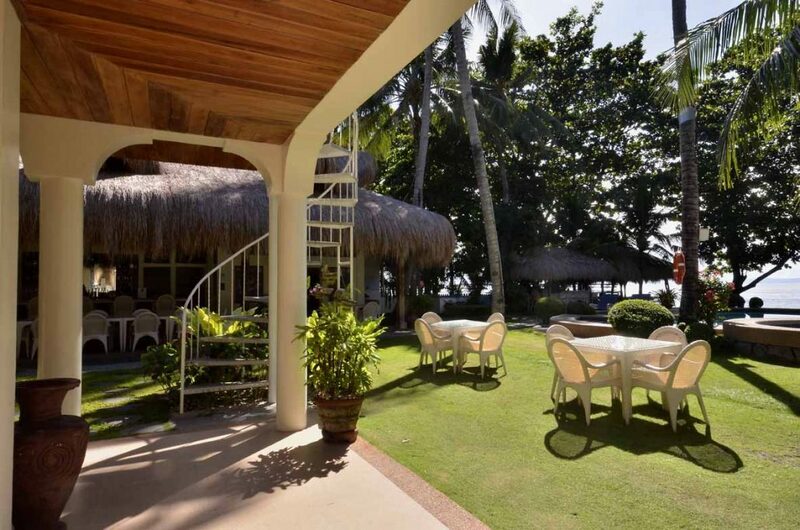 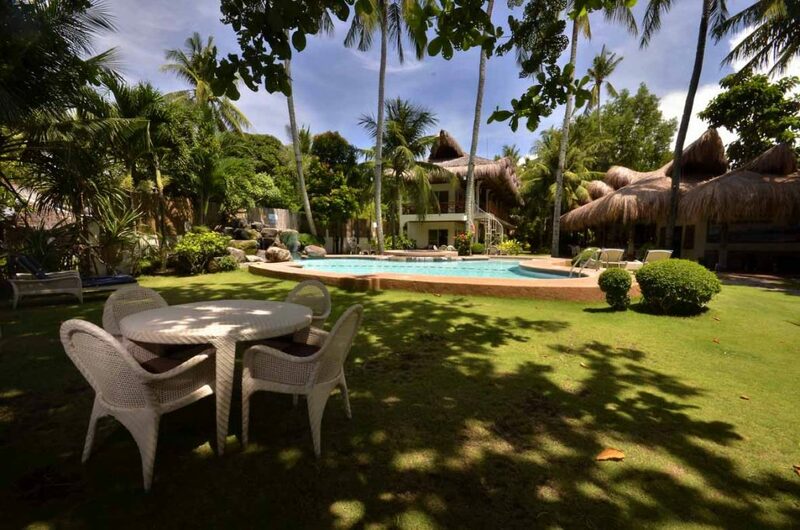 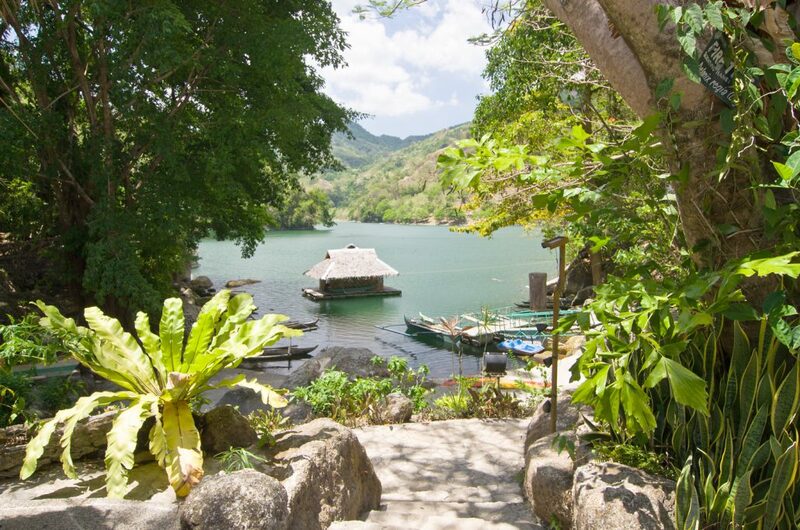 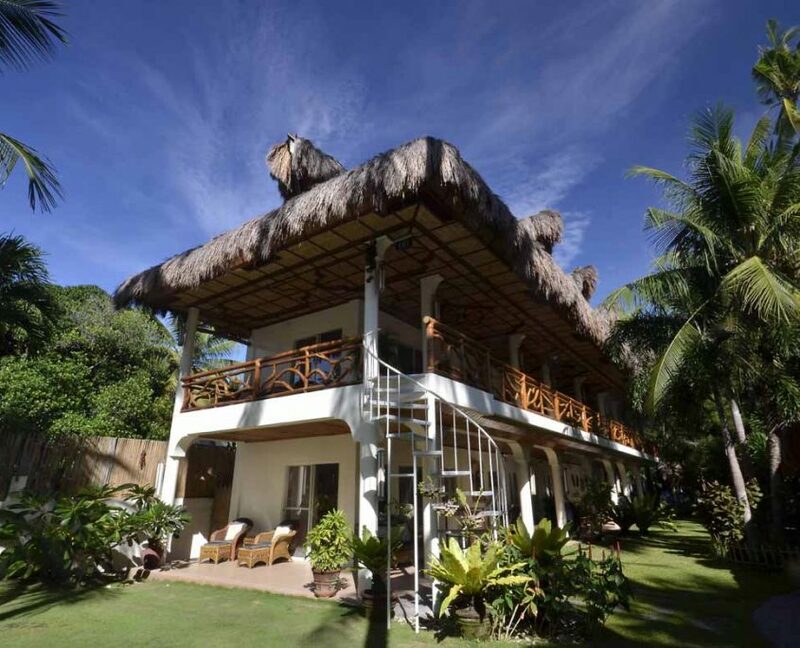 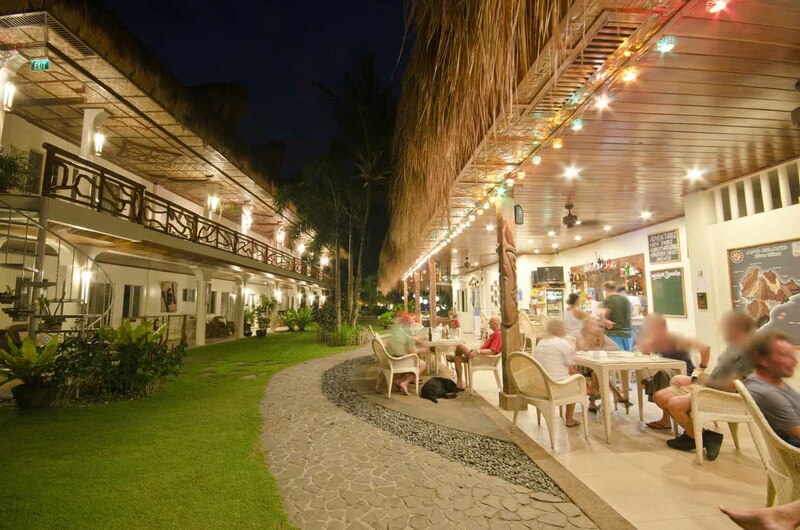 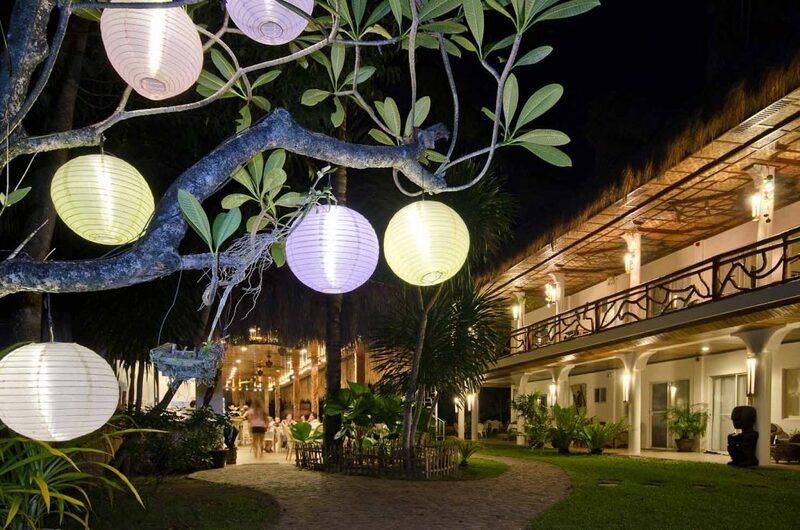 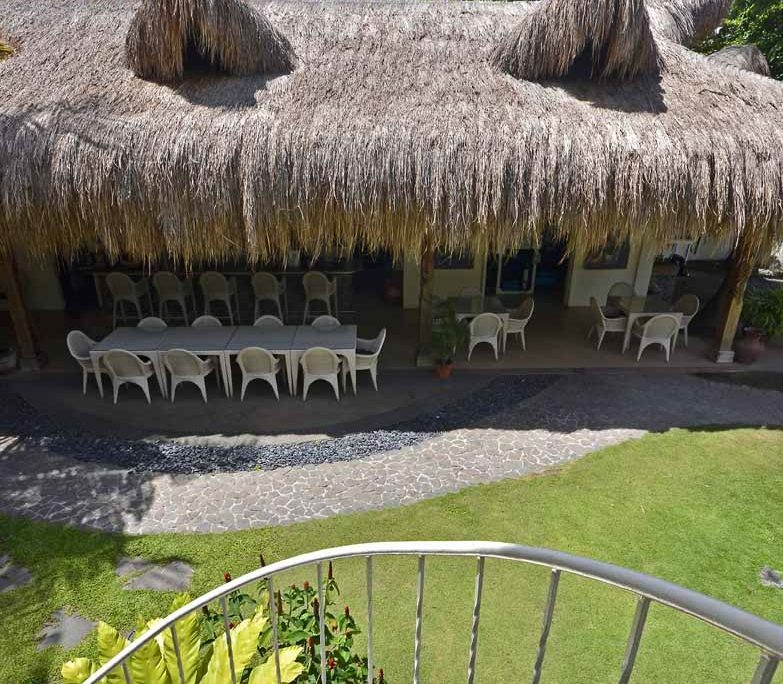 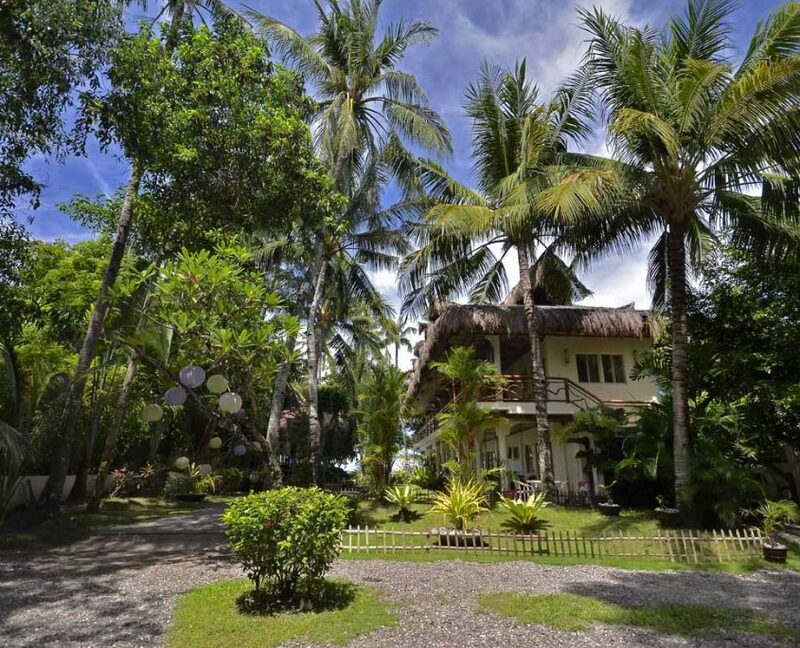 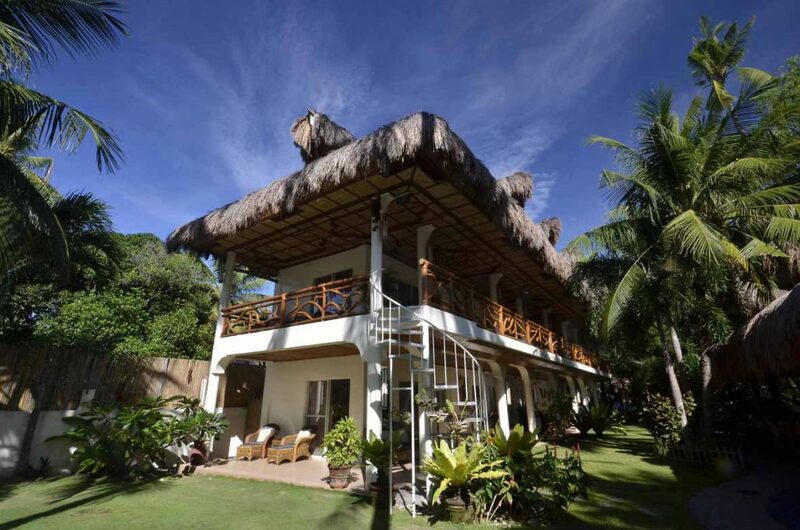 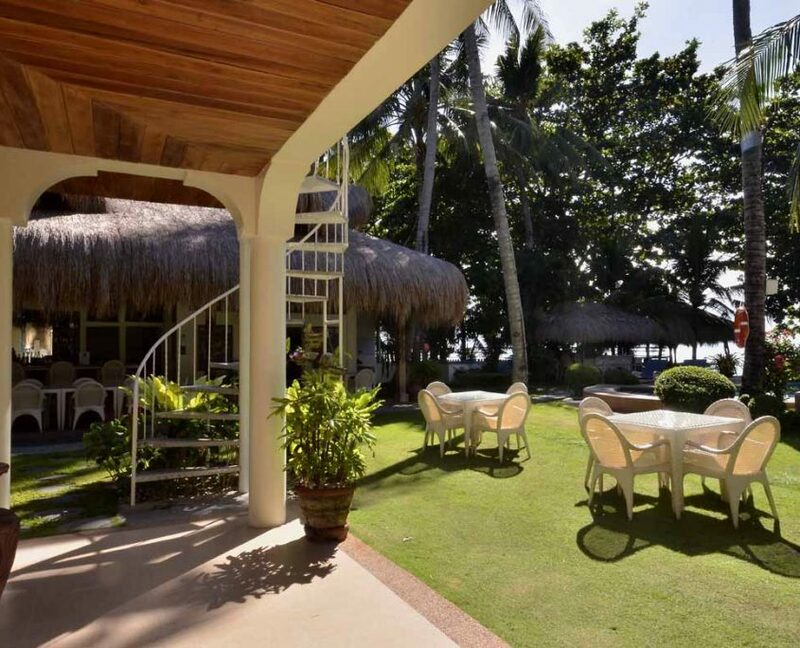 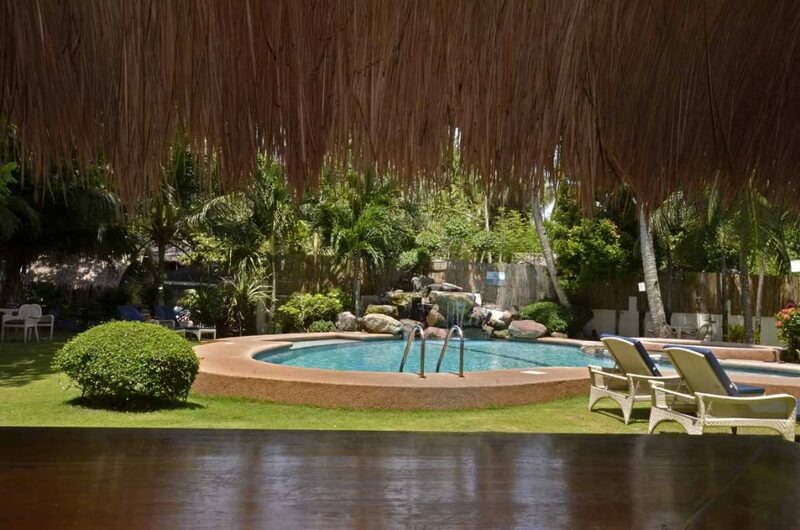 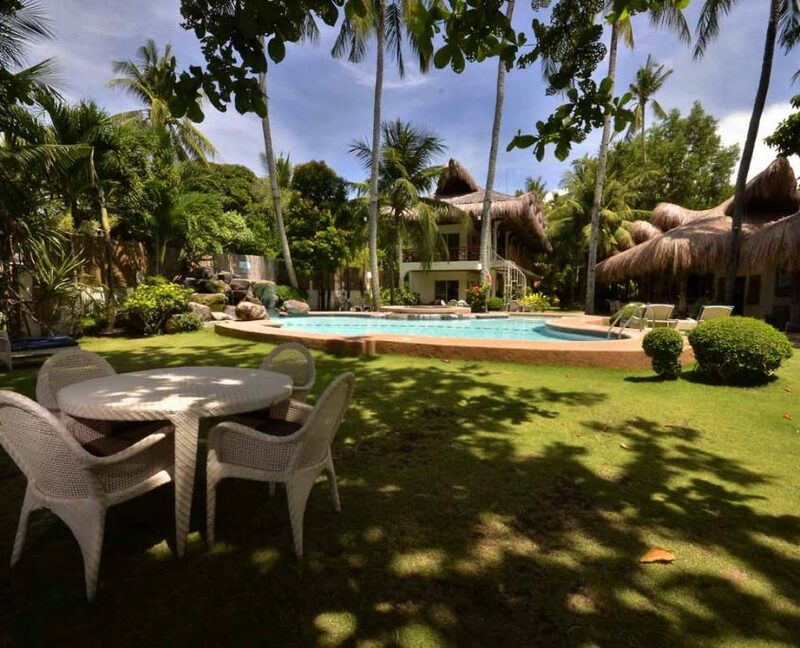 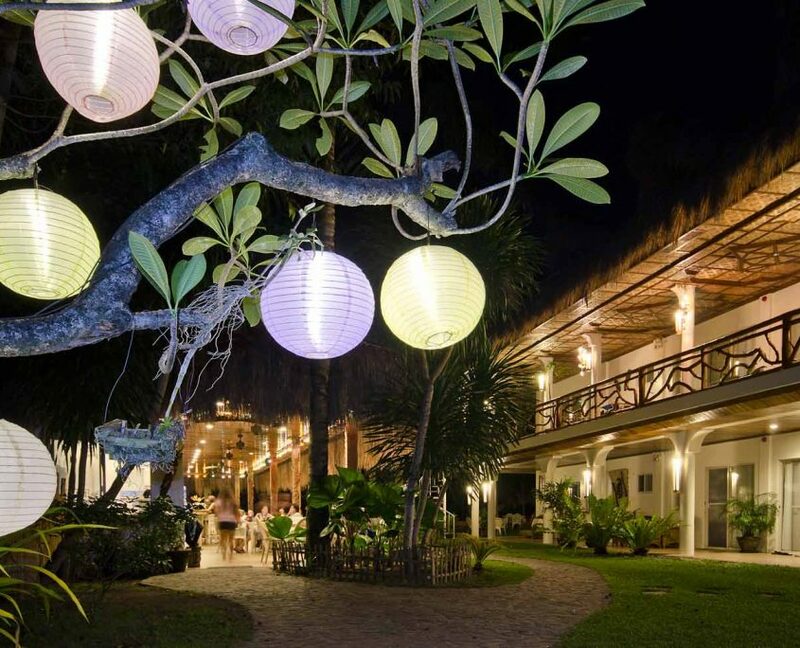 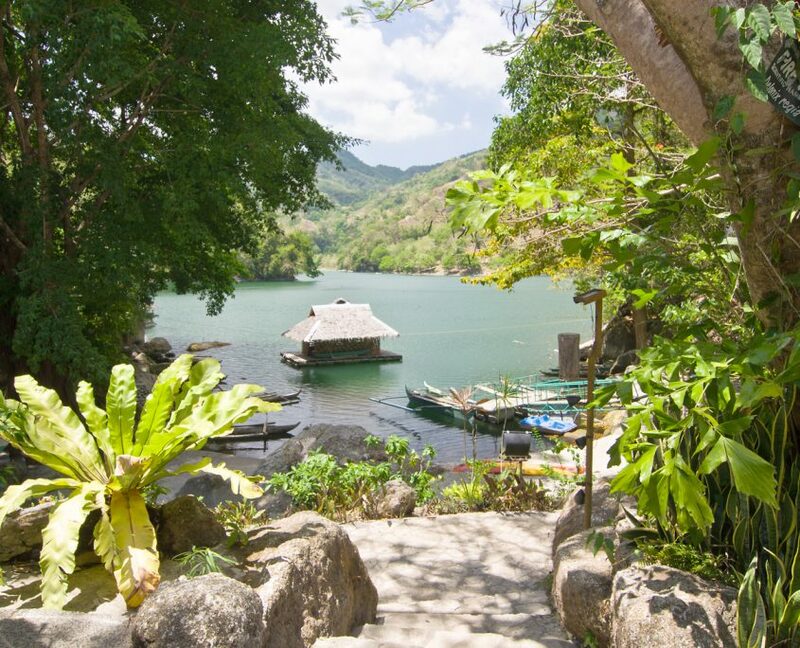 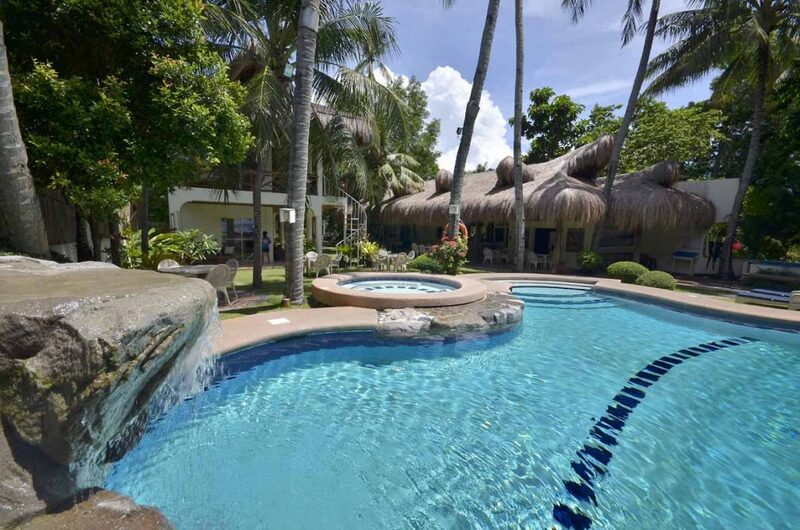 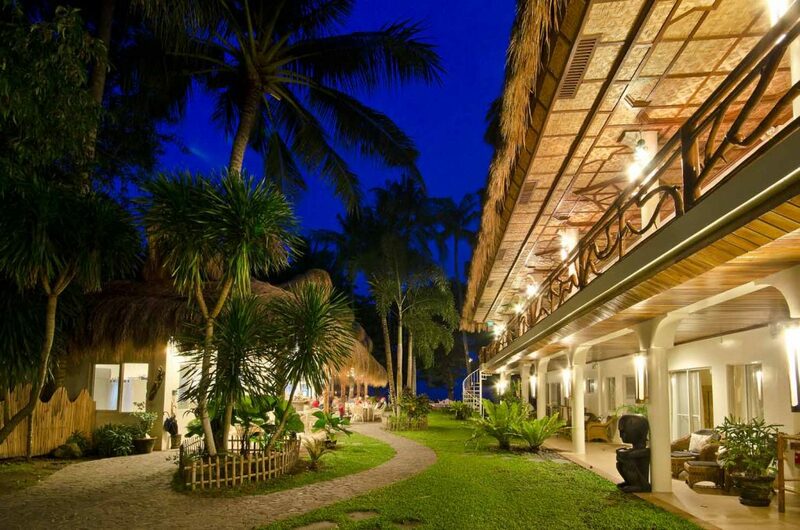 Set right on the beach, in gently landscaped grounds, Mike’s Dauin Dive Resort has everything you need for your holiday here in the Philippines. 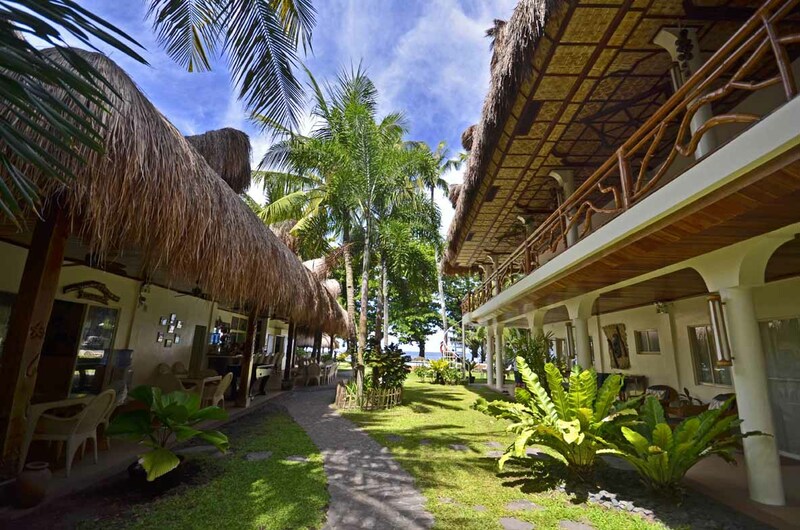 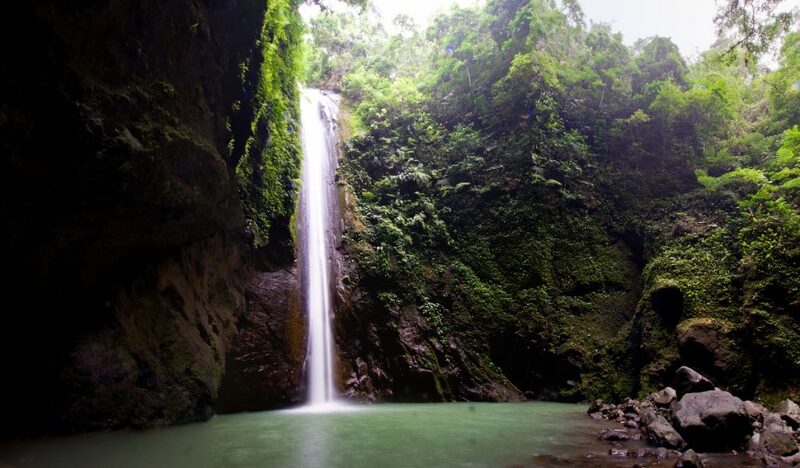 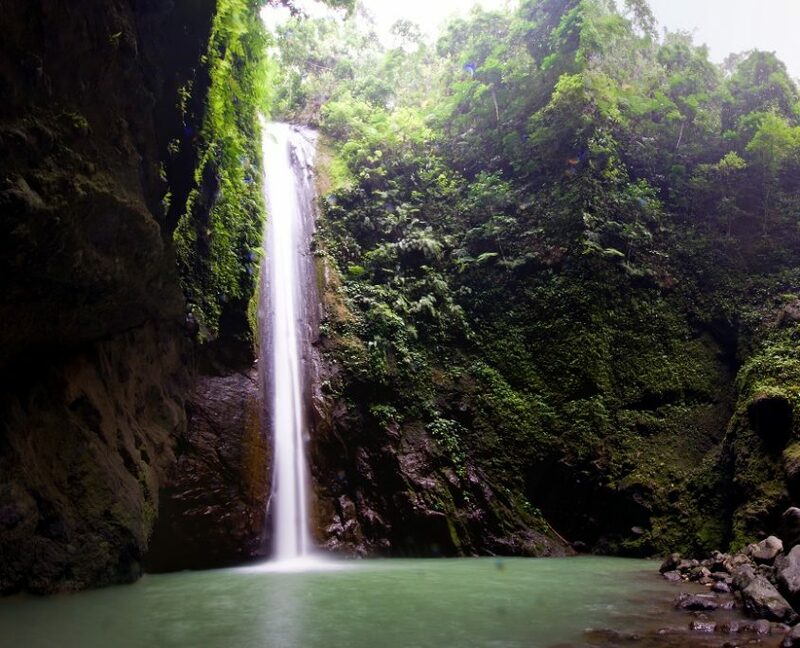 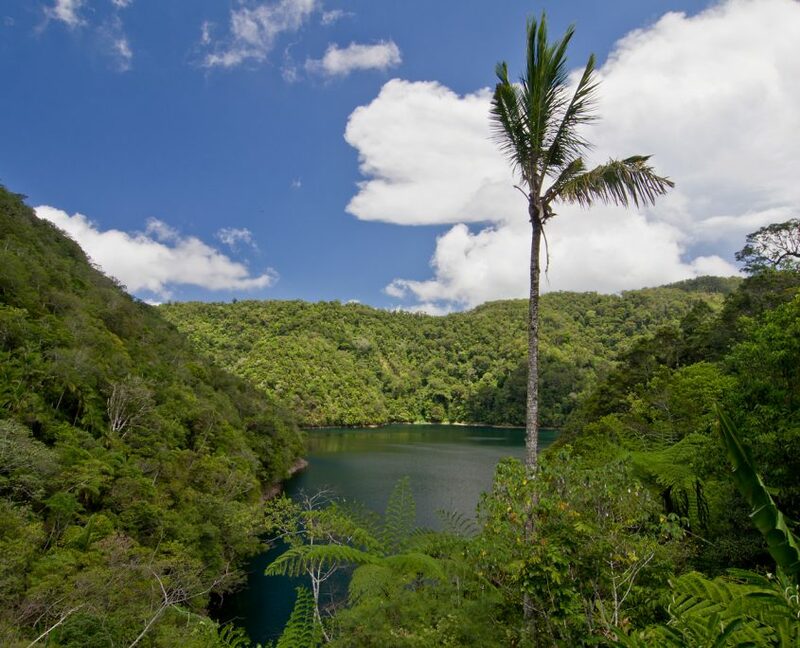 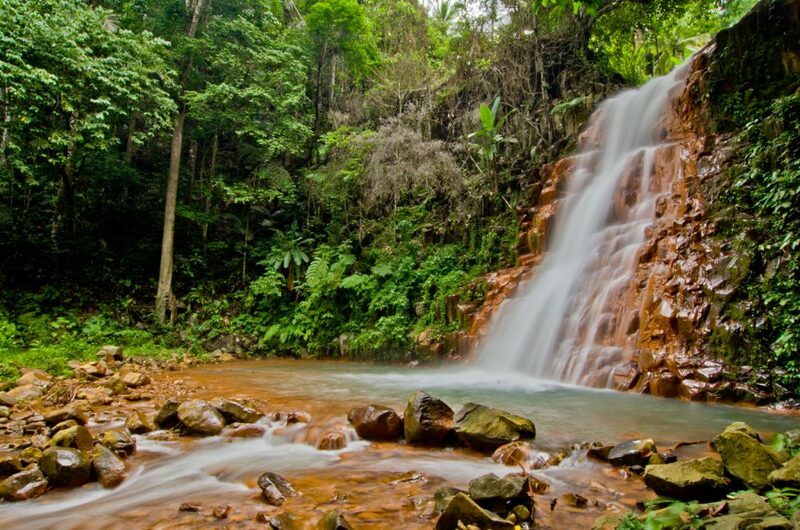 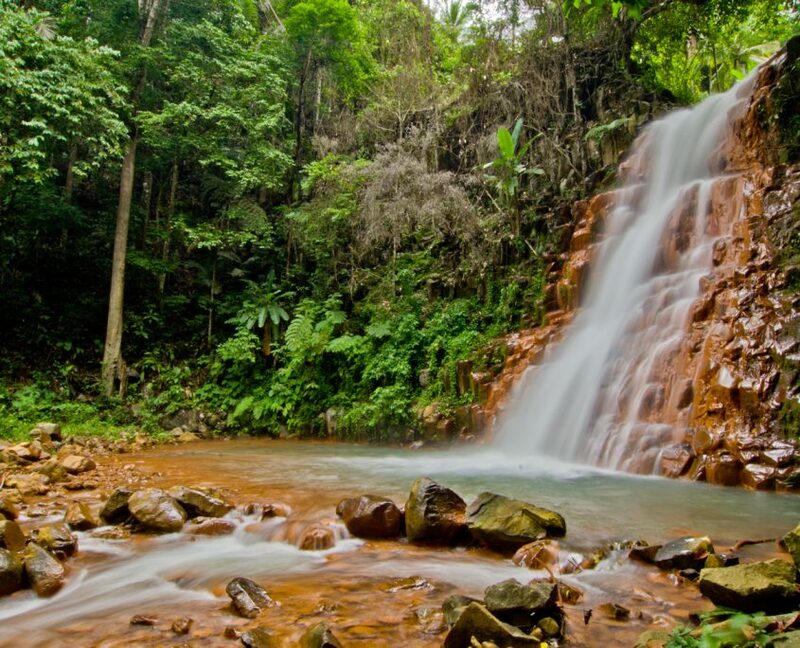 Scuba diving and snorkelling in the most diverse coral habitat on Earth, having a relaxing massage or pedicure in your room, exploring the hotsprings and waterfalls hidden in the jungle-clad hills or dropping into a local market for some colourful local life; all can be arranged by our helpful Reception. 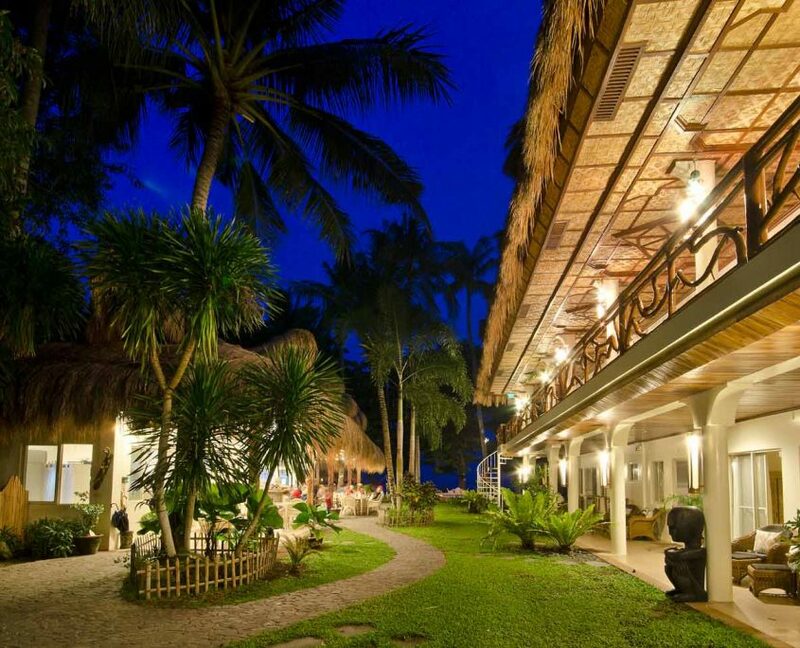 The Resort marries natural building materials and locally hand-crafted designs with modern comfort and convenience. 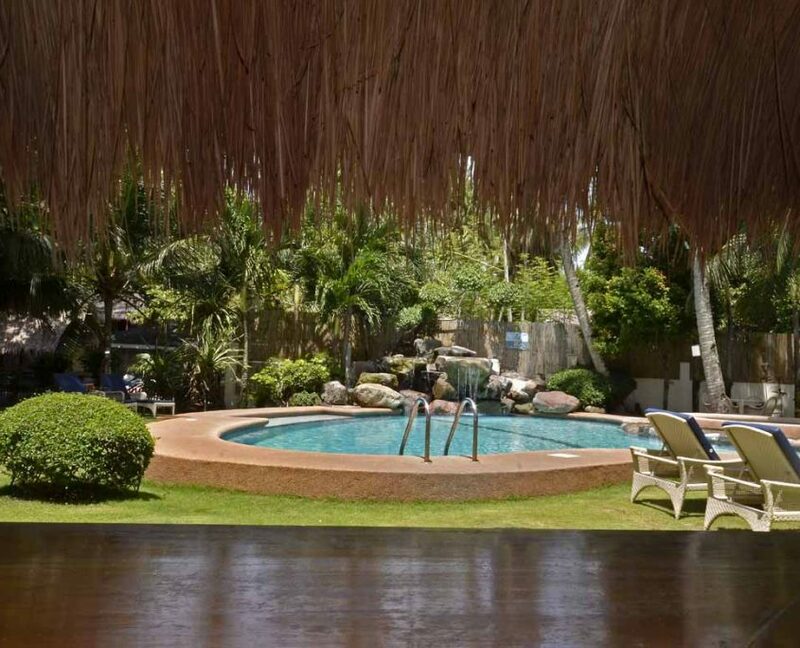 Welcome shade is provided by mature indigenous trees, and the freeform pool blends effortlessly into the landscape. 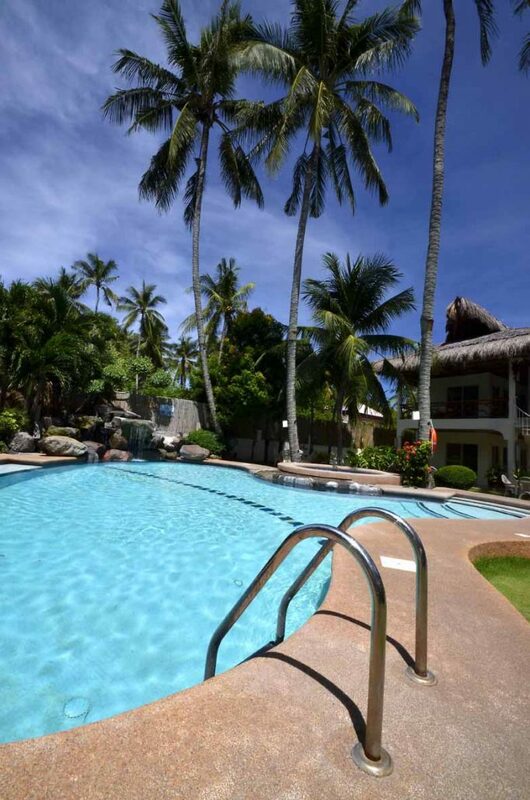 A well-maintained multilevel pool is accompanied by a shallow, separate paddling pool. 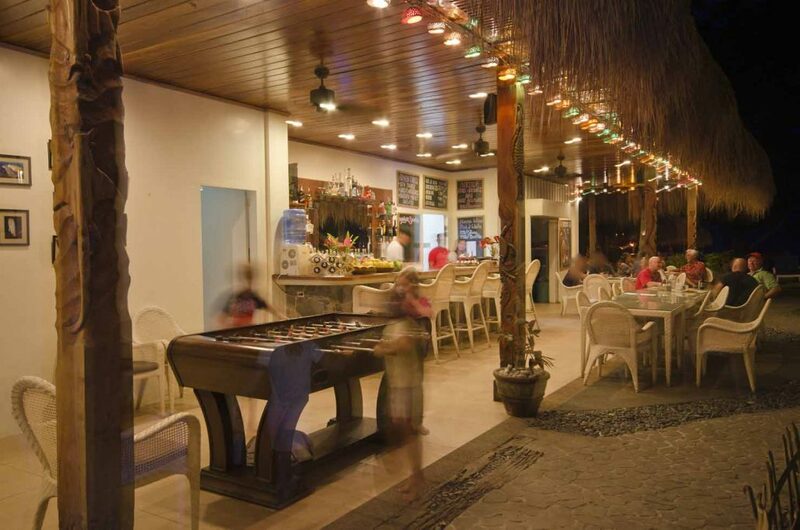 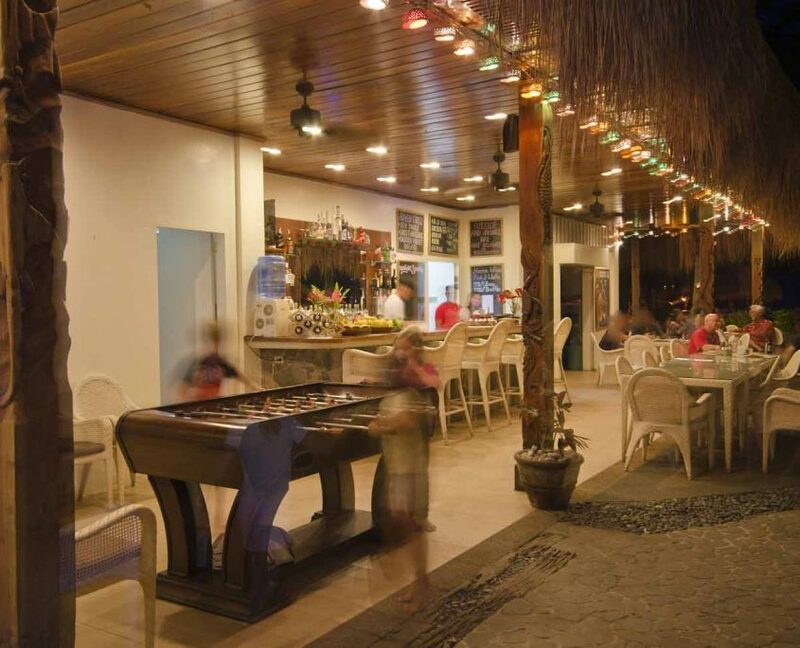 The Bar opens out onto a lawned area, with ceiling fans providing a gentle breeze when needed. 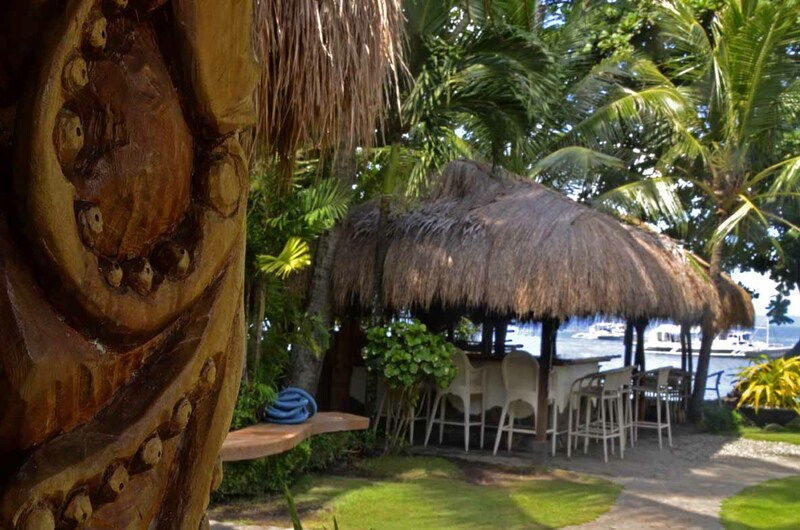 Hand-carved sea creatures climb the pillars of the Bar, and others artistic touches are hidden around the Resort for you to discover. 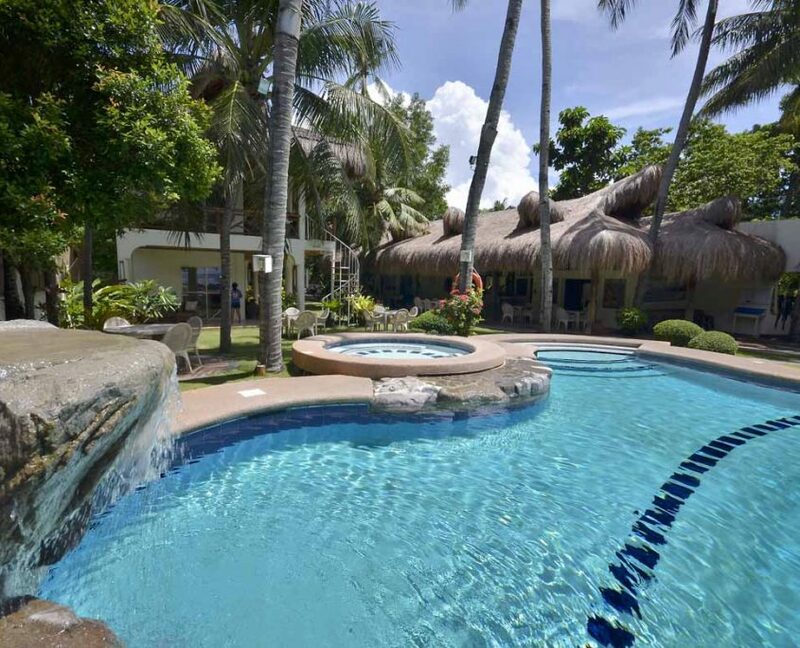 Let your mouse move over more images below for more pictures of the Resort. 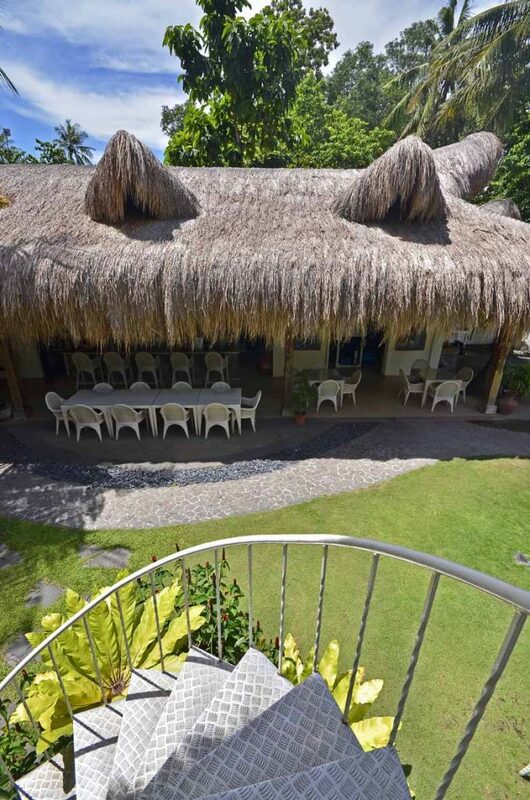 Our PADI Dive Center caters for divers and would-be divers alike. 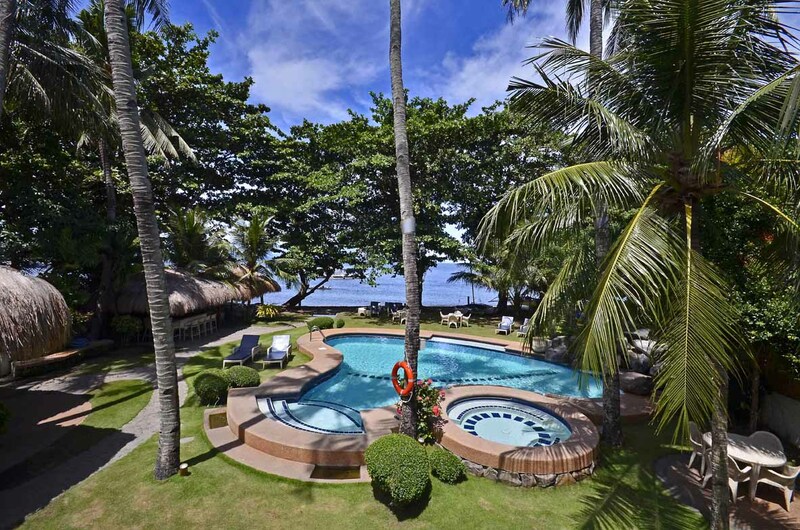 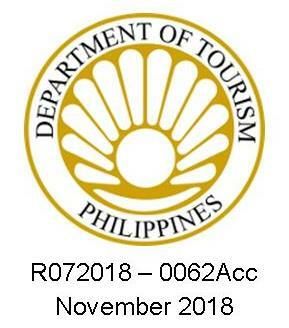 Whether you are an experienced diver looking to explore the amazing undersea world here in Dauin and nearby Apo Island, or someone wanting to experience scuba diving for the first time in a safe and professional manner with qualified instructors, we are here to help you get the most out of your underwater activities. 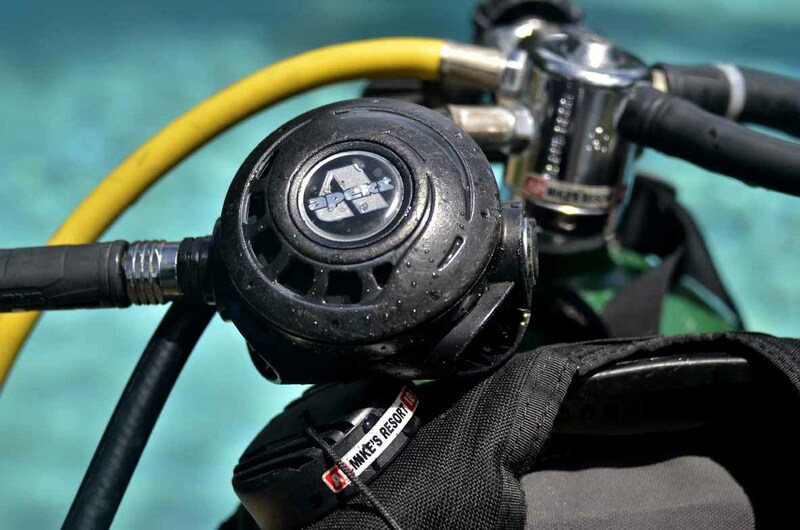 We personally service all our equipment and fill our own tanks to ensure all safety and maintenance standards for our diving supplies are met. 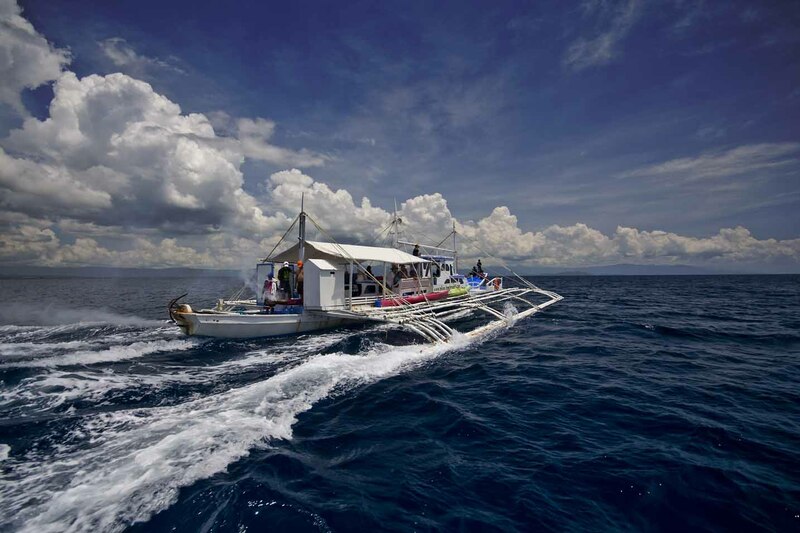 Our two specialised ‘Banca’ boats are crewed by experienced, qualified seamen, with all the safety equipment you would expect (life jackets, VHF radio, fire safety, emergency oxygen and First Aid equipment, etc. 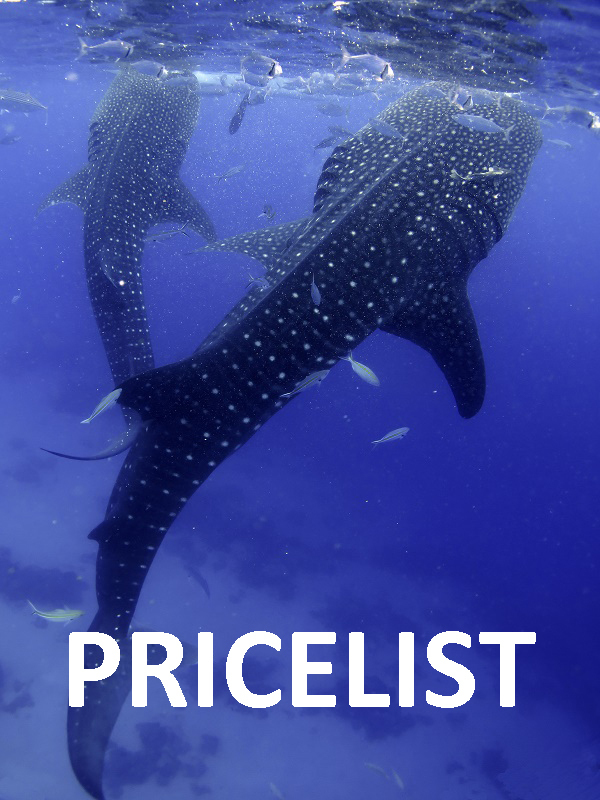 ), and our dive guides are all PADI qualified Divemasters. 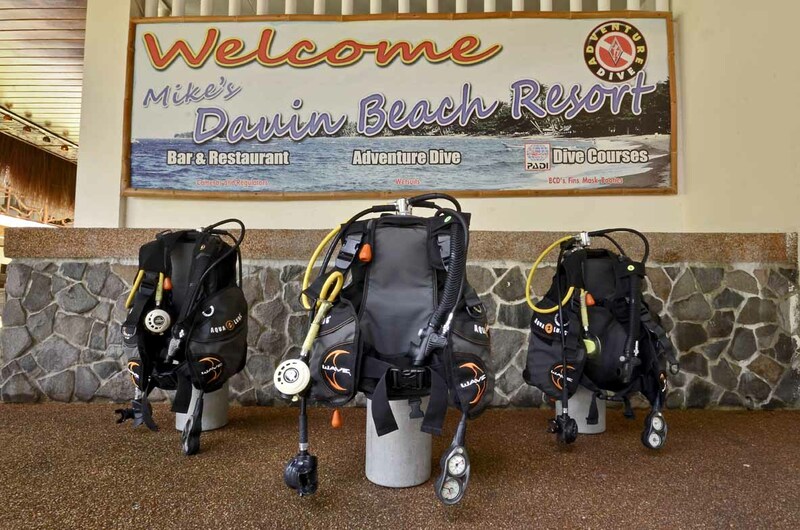 Click here to find out more about our diving and snorkelling activies. 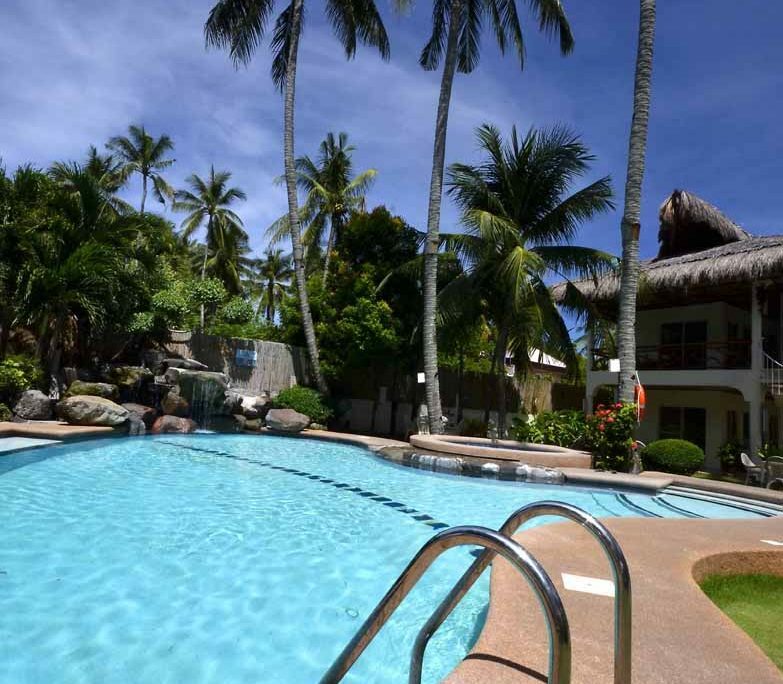 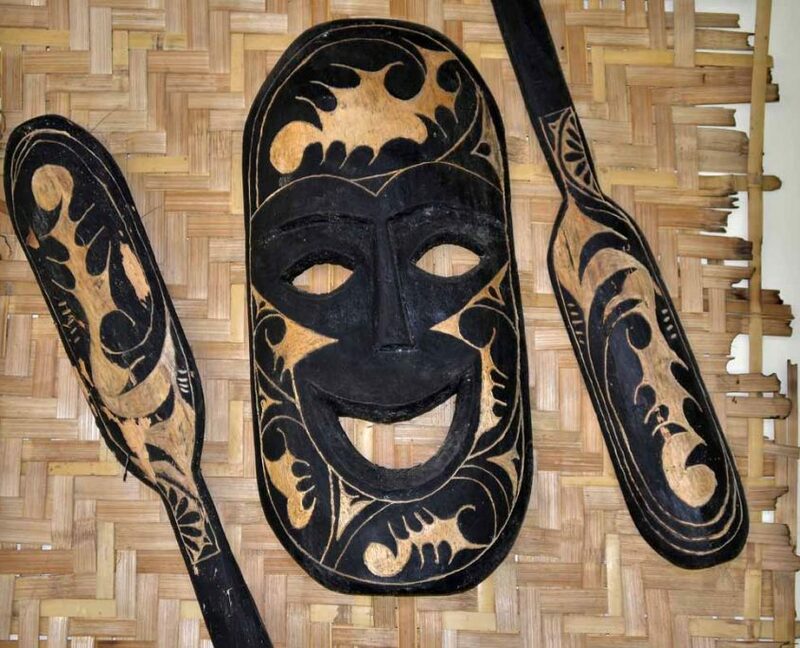 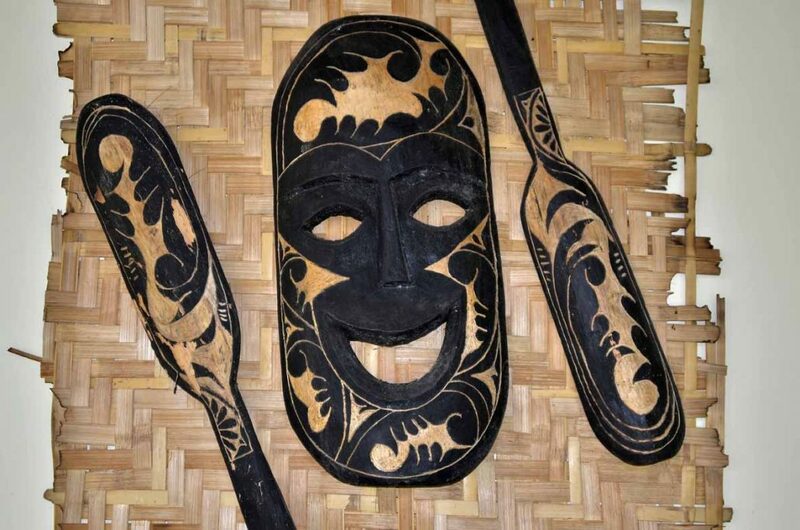 We can arrange for you a number of relaxing and fun activities either in resort or in the local area. 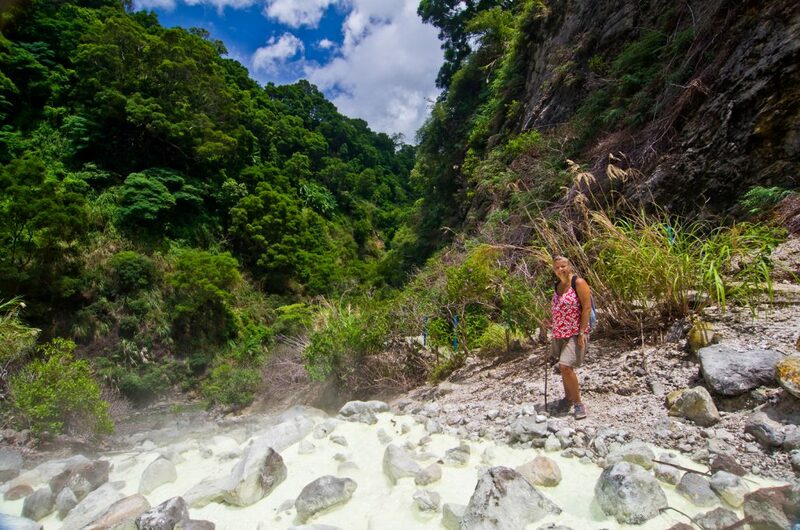 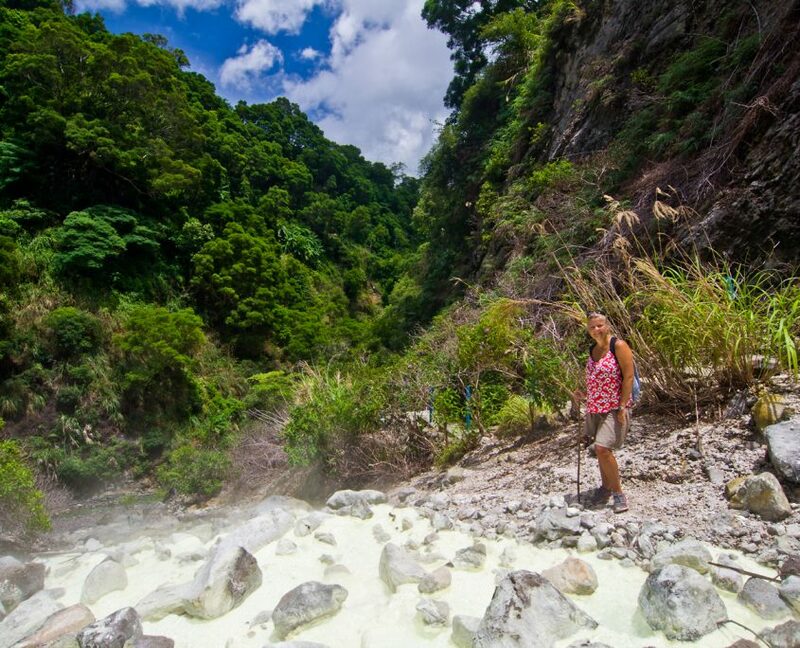 ATV Experience – take a half-day ride your own 4-wheel All-Terrain Vehicle to the nearby Hotspring and Waterfalls with an experienced guide. 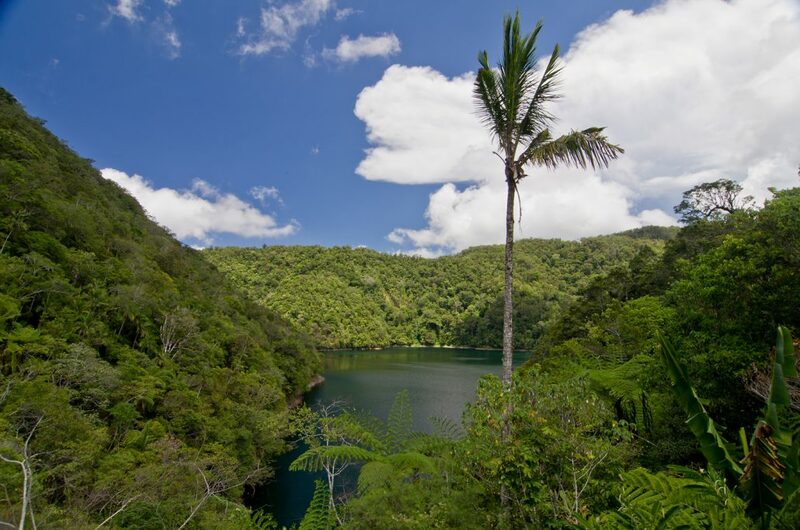 Hover your mouse over the images below for a taste of the surrounding countryside.